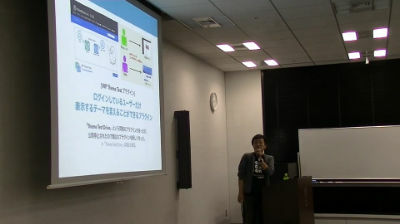 March 18, 2019 — Par un retour d’expérience avec WP Rocket, je souhaite partager ce que nous avons appris et mis en place pour moderniser et standardiser le code et le processus de développement de plugins : bonnes pratiques, standards officiels PHP et WordPress, outils indispensables, etc. July 11, 2018 — Everyone has a unique story on WordPress. This is the story of a popular plugin (900k+ active installs and 6+ million downloads), but it is also the story of its authors. 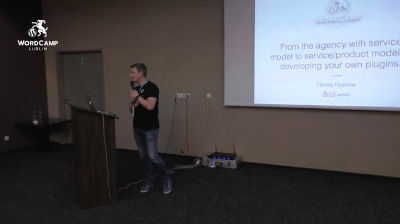 The butterfly effect applied to open source: how a simple and free plugin can significantly improve your business perspective. 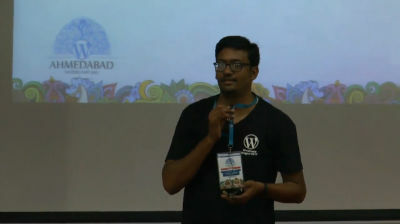 January 19, 2018 — In this talk, Abhishek will walk you through the basics of the plugin. 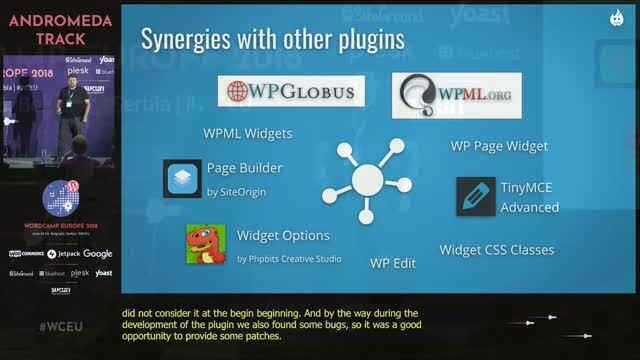 How plugins are the key component of WordPress Ecosystem. How Plugins works, Things you should know before writing your first plugin. 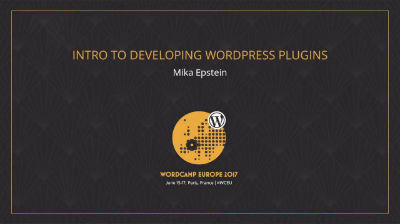 This talk will shed light on the various parts of Plugins, WordPress way of writing PHP code and all about Plugin Development. 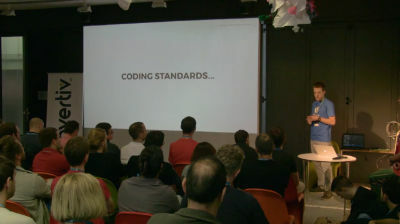 The part of your plugin that is hardest is the part that isn’t the code. Developing your first plugin for the WordPress directory means thinking beyond yourself and your own goals. 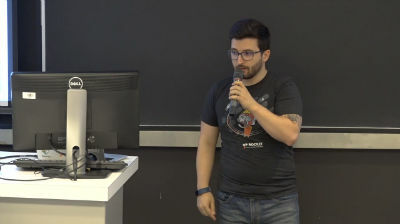 In this workshop we’ll build a plugin together, a simple one, and work through the common pitfalls like function names, user permissions, and how much to sanitize. 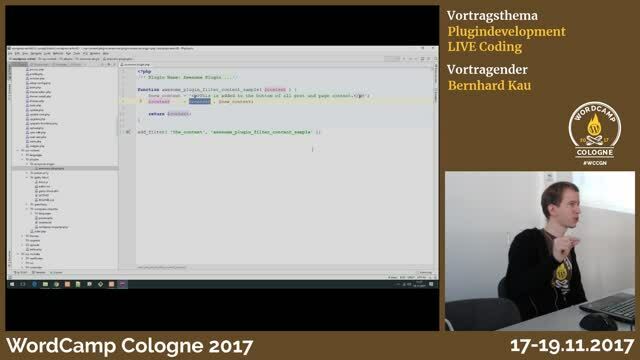 December 2, 2017 — Bernhard zeigt Live die Entwicklung eines Plugins. 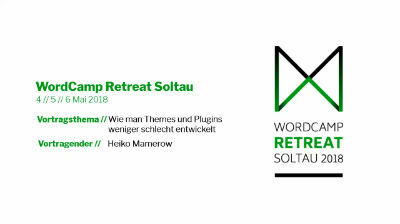 November 30, 2017 — Austausch zum Thema Plugin Entwicklung. 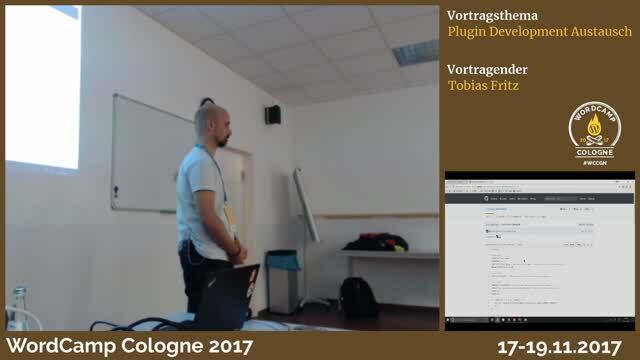 August 31, 2017 — Developing premium plugins and targeting them to the global market: our experience and advice.